With tremendous momentum for passing on credit card fees to customers – whether in the form of a surcharge or cash discount – it’s no surprise that merchants and providers are asking what these rules mean to them. These costs, however, are shifting more and more to the consumers who choose credit for convenience or rewards. Merchants have embraced surcharging as a means to push back against the rising cost of credit card acceptance, which has increased 24 percent for Visa and MasterCard rewards cards in just four years. Interchange has another fee increase due this April 2019. The cost of rewards cards shifts from the merchant to the card presenter who then becomes motivated to choose a lower-cost option. With the United States increasingly adopting Australia’s model – where 42 percent of all merchants and a full 60 percent of large merchants pass on the credit card fee today – we can expect to see more enforcement from the credit card brands and state attorneys general should these practices cross the line. The biggest winners, then, will be the companies getting on the right side of the rules. To get started there are some important things to know. Landmark changes to the current credit card brand rules and state laws mean that businesses in 45 states are now able to pass on credit cards surcharges, which has long been standard practice for government and educational institutions. States not formally approving of the changes are MA, ME, CT, CO and OK, but expect to soon. The historic 2017 legal case Expressions Hair Design v. Schneiderman decision, the U.S. Supreme Court stated that “no surcharge” laws are regulations of constitutionally protected speech, setting the table for acceptance in all 50 states. The merchant must inform customers of the credit card fee with appropriate signage at the store entrance (if applicable)and at the POS. The amount of the credit card fee must not exceed 4 percent of the transaction, and the merchant must not profit from the credit card fee. 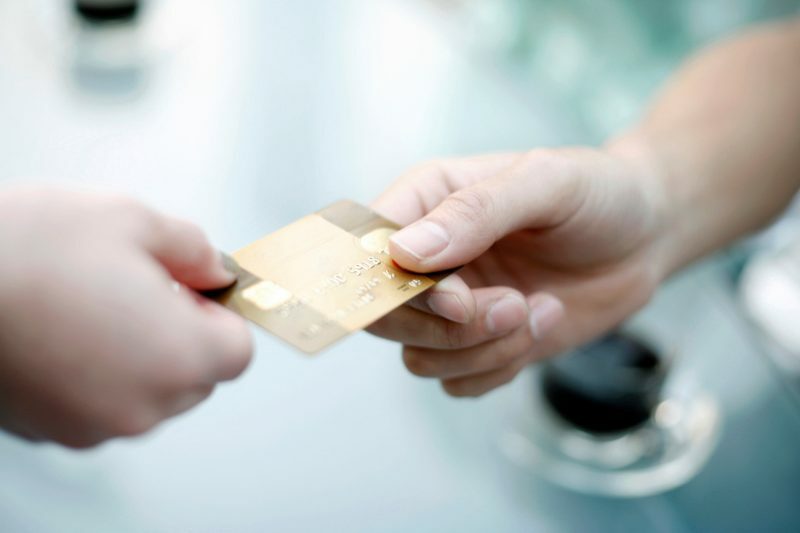 The credit card fee in the price of the product or service must be processed together as one transaction. Passing on the credit card fee to customers is changing commerce. The key to making the most of this opportunity is being compliant – which is only possible if you keep on the right side of the rules.